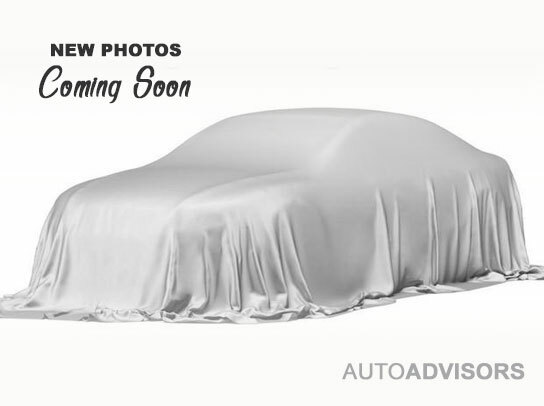 2019 Toyota Camry Hybrid LE Hybrid LE2.5L I4 Hybrid DOHC, Cloth. Midnight Black Metallic Toyota Camry 2.5L I4 Hybrid DOHC eCVT FWD51/53 City/Highway MPG 51/53 City/Highway MPGPriced below KBB Fair Purchase Price!No Dealer Fees at Earl Stewart! Dealer fees increase the total price of the car youâ€™re buying. Youâ€™ll find them hidden alongside state fees, such as the registration and title. Dealer fees are included to profit the dealership, and they can range from a couple hundred dollars to a couple thousand. At Earl Stewart Toyota, we believe in upfront fair pricing with no haggling, and youâ€™ll never see a dealer fee from us. We promise no funny business Ã¢â‚¬â€œ just a simple, honest car-buying experience.